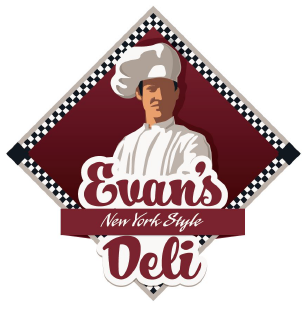 Evan's NY Style Deli – You can fool the eye but not the belly! Come to Evan’s Deli! YOU CAN FOOL THE EYE BUT NOT THE BELLY! COME TO EVAN’S DELI! Looking to have your event catered? Call Evan’s for the best spread in town. GIVES EVAN’S A THUMBS UP! How can you beat one of Evan’s famous Pastrami Knishes for breakfast?! So good, so good, so good! 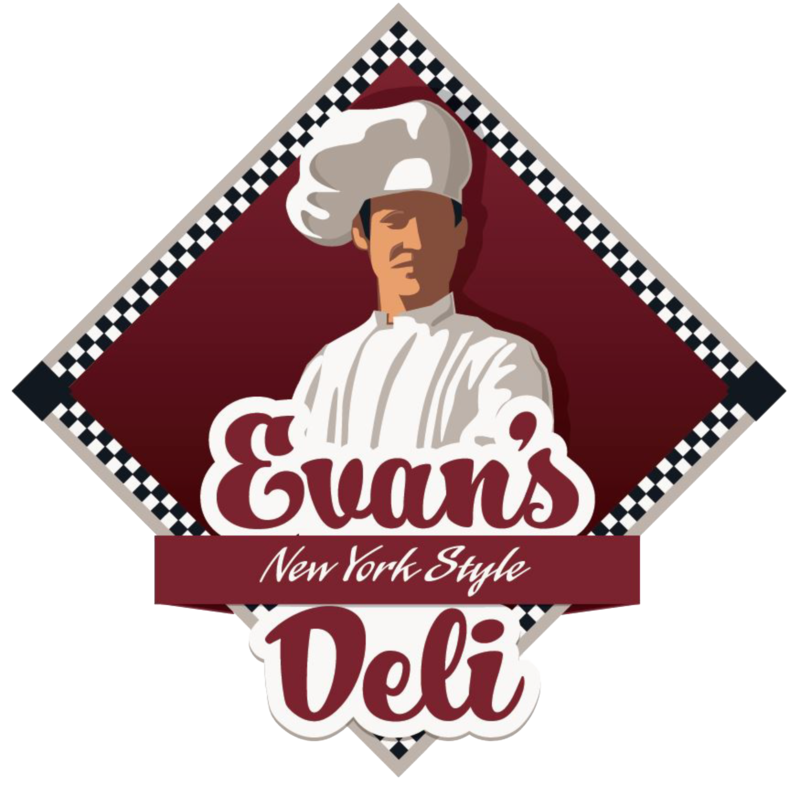 This Marblehead gem has found it’s way into downtown Boston….going to be Evan’s Deli sandwiches for Monday lunches …so good for the tummy! Hands down the best pastrami on pumpernickel I’ve ever had!! Will definitely be back! I ask for avocado and sprouts and your response is that “it’s not a California place”. Get some class. We waited 10 minutes for our food. Stopped in today and was very happy with the customer service and the atmosphere. It was clean, the food was delicious, and the owner and employees were very nice, welcoming, and funny! Very sweet family and great food! Totally recommend! I’ll be back soon! The best sandwiches around. I imagine the negative reviews are from miserable entitled people. The owner is extremely hard working and his food is fantastic. If you whine about service then go to a drive through and shut up. Don’t expect a hug but you will love your food! I’m from Brooklyn! I know a good deli when I see one and when I taste one. This is as good as it gets!!! Go to Evans when you’re in Boston! The sandwiches will make you hum and pat your feet. 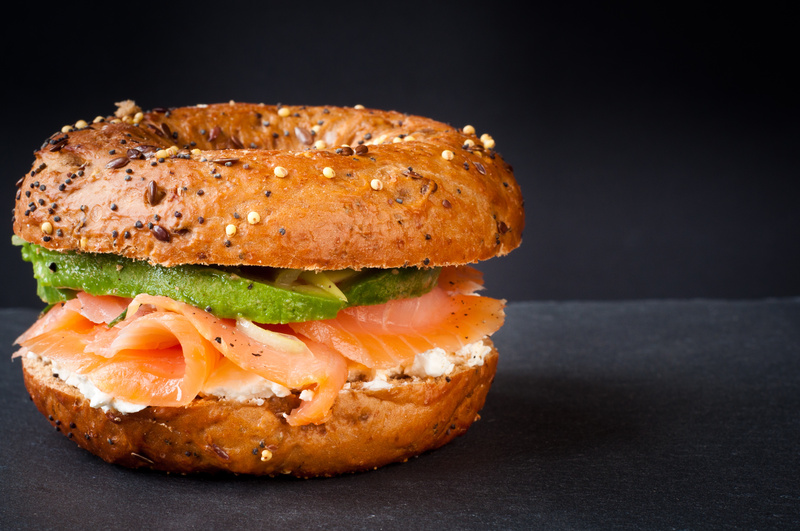 The sandwiches, platters and bagels are what makes NY not so far away. There’s one sandwich I get every time. The Rachel. The owner was a complete ***** to both me and my girlfriend. Told me “it’s not a California deli” when I asked for sprouts.